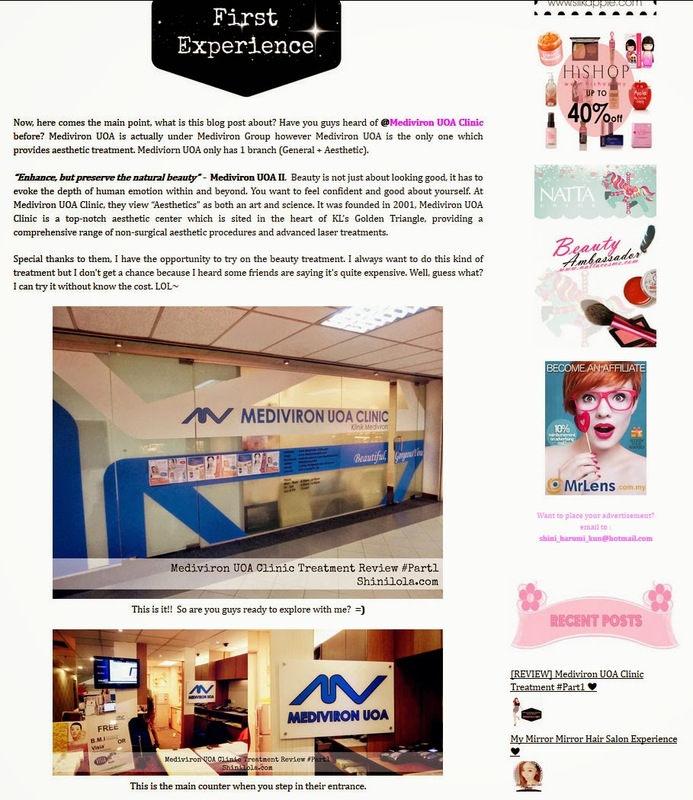 Pretty blogger, Shini Lola visited our clinic on April 2014 and was consult by Dr.Jasmine. She was concerned about her stubborn fat of her under arm and decided to go for Fat Melting and Venus Freeze treatment after a proper assessment by Dr.Jasmine. Read her story now at her blog!